My mom knows I have a demented sense of humor. It has taken her decades to accede to my uncensored opinions and conversations. Ordinarily, I don’t go out of my way to buy a Mother’s Day gift, since a homemade gift comes straight from the heart. A couple of years ago, I decided to create a template for future gifts to replace overrated and overpriced boxes of Godiva which sell out. My gift? A specially designed greeting card personalized for my mother. I presented it on Mother’s Day with great anticipation and was deflated when she didn’t find it amusing. 1. Gold plated tweezers. For those women of 50 and over, who have begun to resemble billy goats with their white facial chin hair growing willy nilly, why not buy them a beautiful gold plated tweezer gift set? One day it will come in handy when our financial system implodes and the only way to obtain a week old loaf of bread is by bartering a gold tweezer gift set. 2. 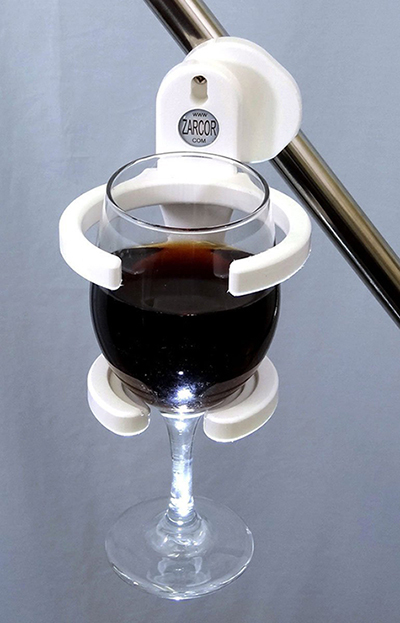 Wheelchair/walker wine glass holder – this gift is perfect for grandmothers who have trouble ambulating with ease and require a walker or one of those motorized wheelchairs that able-bodied shoppers use at Walmart. Buy her this cheap plastic gadget, fill it with wine and send her on her way to aisle 9 for 25 rolls of toilet paper and super-absorbent Depends. 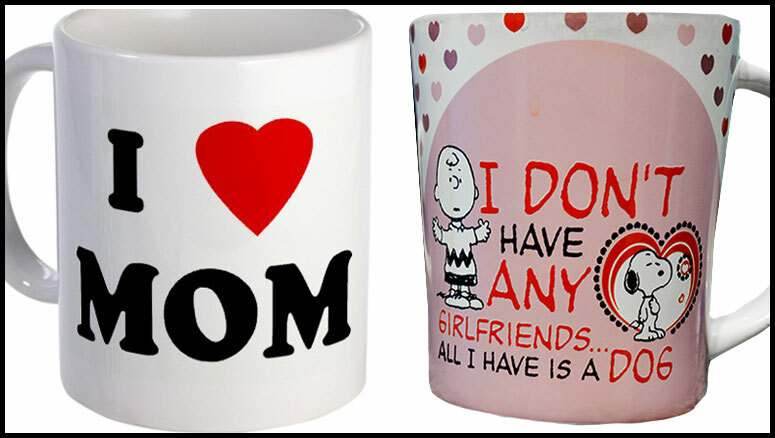 Surprise your mom with a funny, ironic mug like the “Charlie Brown & Snoopy” one I bought my mom several years ago. When I proudly handed it to her, she said to me, “what the hell is wrong with you? You know I have girlfriends.” Precisely. What better way to rile her? Come on, moms need to lighten up. My mom did the best she could raising me on her own until she remarried when I turned 12. I am very grateful for all she has done for me throughout my life. The most memorable and one that can rarely be done (without having to refinance your house or work bagging groceries until you are 90) is sending your kid to college. In the 90s, my mom was able to send me to college on one salary. Wow, have times changed! 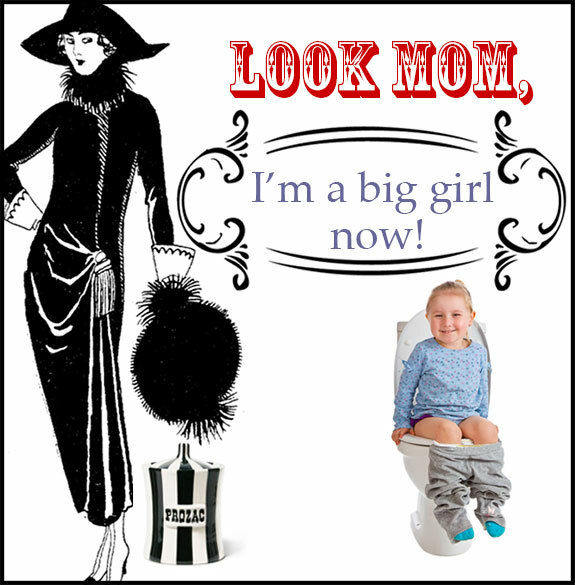 One of the most invaluable things she taught me was how to be a big girl and go potty on my own. Potty training surely paid off since now I use the bathroom on my own, read a fashion magazine all morning and even eat Kettle potato chips for breakfast. That hot, petite trailblazer is me in a Victoria’s Secret summer nighty, dirty, faux-fur winter slippers that drive the boys wild, an issue of Elle Magazine, rosemary Kettle potato chips and my adoring Chihuahua, Hattie who is a scamp when it comes to salty snacks. Bad dog! Mom: I had no idea about this “Meth” drug and how it is made until now. Me: Yeh, I can’t believe you can Google how to make it, and then find your face blown off while you are trying to make it in your kitchen. Mom: I could never do that drug. How can you go through life without teeth, scabs all over your face, slowly rotting brain and dirty unwashed hands? Me: I know right? And why would you want to stay up for days on end? I love sleep. It is the only time I am not obsessing about things. Mom: The only good thing about it is that it keeps you thin. After 50, I can’t eat a slice of pie without walking it off for one week. Me: Mmmm, pie. That sounds good. I’ll go get some. Yes, many of us don’t get along with our mothers. But if you have a relationship with your mother, then celebrate her year round, not just on the second Sunday in May. On July 20th, surprise her with a mug that says “I hope you haven’t written me out of your Will yet.” If she laughs, then she’s a keeper. If she doesn’t, then fill in the blanks. Jonathan is a clever devil, but I think he should add “Nexium”, “Lipitor”, “Boniva” and “Street-purchased Percocet” to this tableau. Buy Mom Wine. You’re the Reason She Drinks. 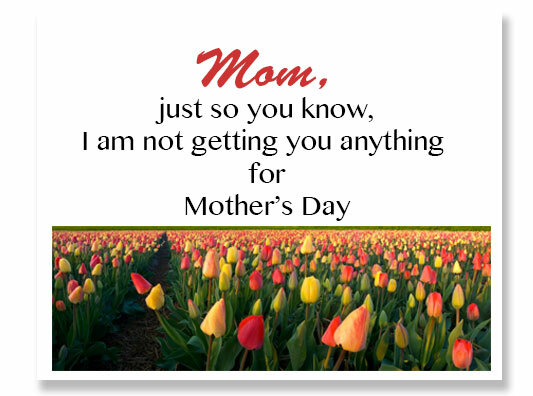 Messing with mom on Mother’s Day | mothers day ideas Demented Mother’s Day cards | make mom cry Stop Knit-Pickin’… KNIT A PUSSYHAT! Everyone loves some Monika! She is, and always has been 4’11” and 90 pounds of fun loving, polish fury. M, you know all the Polish moms and they sure are spit fires. But please girlfriend. Your exposure to them in Chicago must be one wild ride. 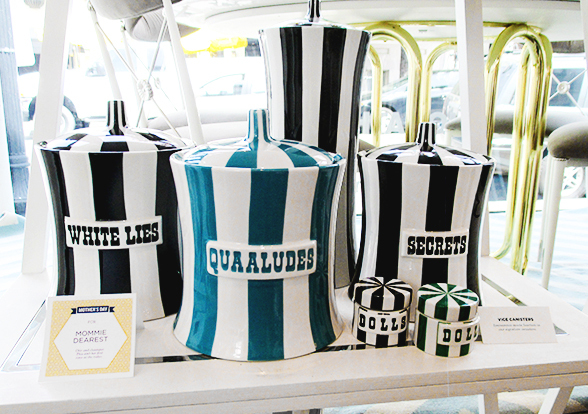 Jonathan Adler is missing a major marketing opportunity without a “Mother’s Little Helper” jar this month. Btw, billy goats aren’t just 50+. You know I want some of those gold tweezers for my bday please. Yup, you got that right JoJo. I think I will Tweet Adler about that now.